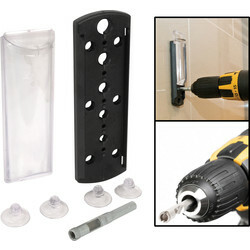 Drill tiles with ease using a tile drill bit from brands such as Heller, Toolpak and Mexco at Toolstation. We stock tile drill bits that can seamlessly penetrate porcelain and glass in wet or dry conditions. 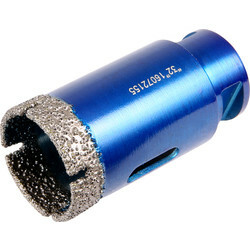 View individual products for helpful videos containing how to's and information about tile drill bits. 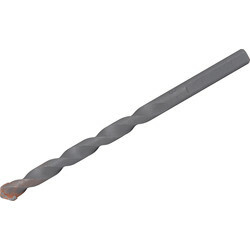 Browse a selection of porcelain tile drill bits such as the Tile Max tile drill bit with a precision ground tip for no loss in the porcelain. 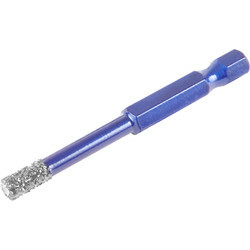 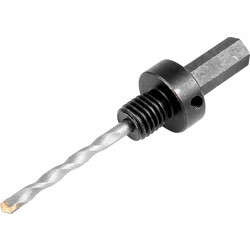 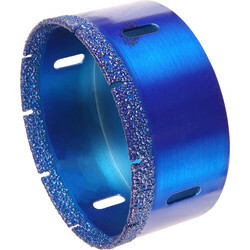 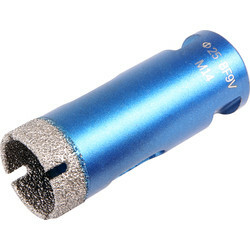 Diamond is the most effective material to cut tiles; we stock diamond drill bits for porcelain tiles including dry diamond drill bits for porcelain tile that fit in any drill including cordless, or the Mexco dry diamond drill bit for porcelain tile that requires no water due to the wax filling. 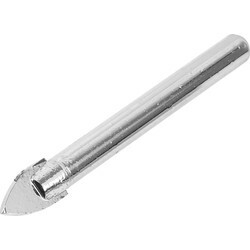 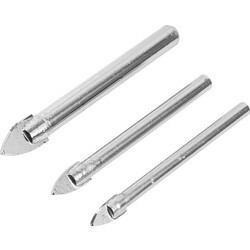 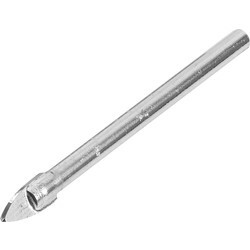 To drill glass and ceramic seamlessly, choose the ceramic and glass tile drill bit with a spear point carbide tip. 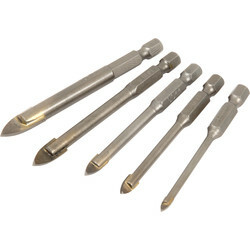 We also stock tile drill bit sets with everything included to make large holes in tiles.